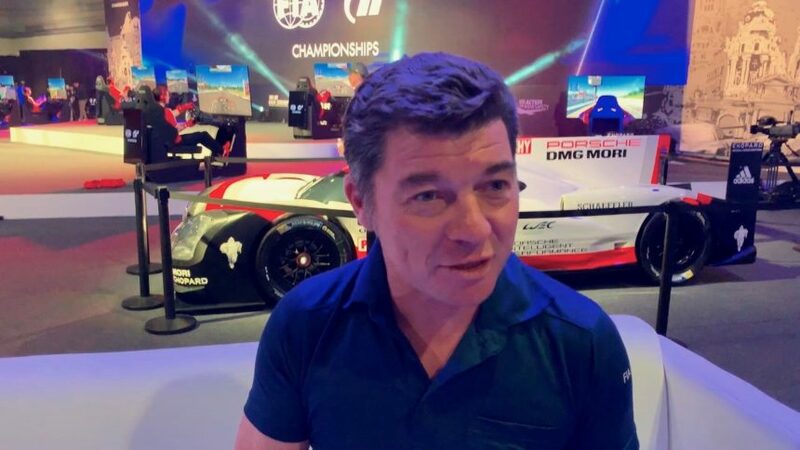 Amid all the bustle of the spectacular FIA Regional Finals events, GTPlanet was able to sit down with the FIA’s Stephane Fillastre. 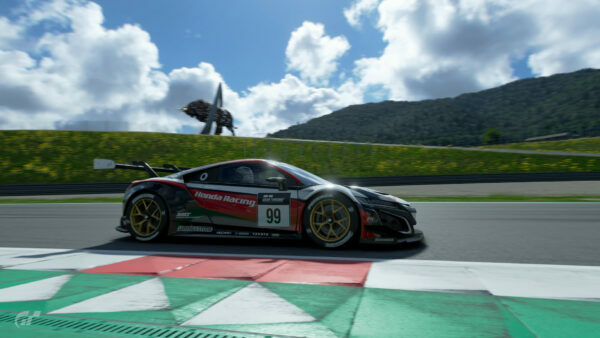 Fillastre is the association’s head of brand, licensing and retail, and probably the person at the FIA most directly involved with GT Sport and the online championships. 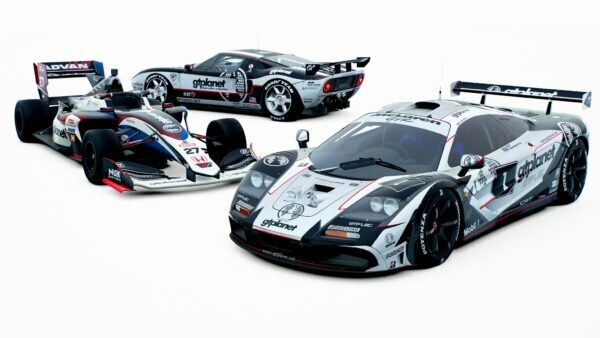 The FIA’s first public involvement with Gran Turismo came four years ago, with Gran Turismo 6. 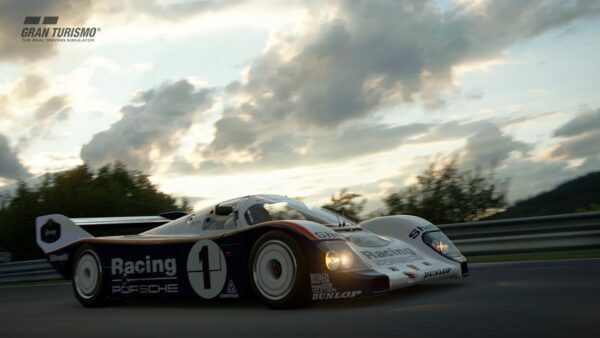 Working with Polyphony Digital, the association certified some of GT6‘s tracks as meeting its standards. It was the first time a racing game had received FIA certification. 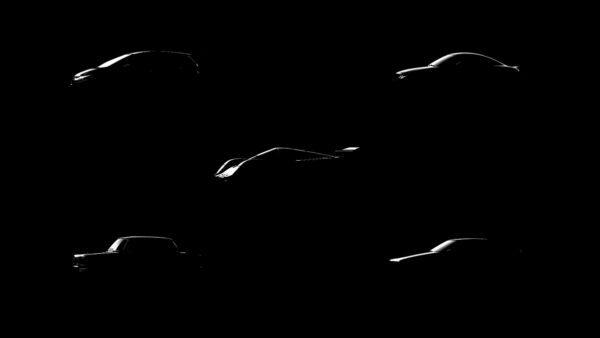 Gran Turismo fans won’t have failed to notice that GT Sport‘s track list is very different from any previous game. Few circuits carried over initially, and none of the game’s previous fictional tracks made the transition. With that in mind we asked Fillastre what influence the FIA has on GT Sport‘s track design. “We don’t have the intellectual or industrial property of the tracks. That belongs to either real estate conglomerates or promoters. 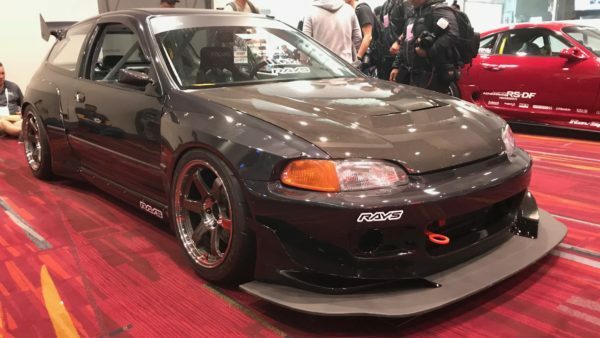 What we can however concern is the accuracy of the digital version of the track which sits in Gran Turismo. 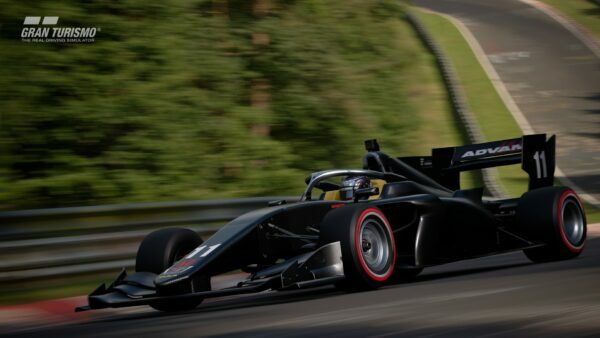 So you take Spa; we can effectively scrutineer Spa and we can say that okay, the curbs are effectively that length and that width, the runoff are exactly what we have in real life and so on. Arguably the FIA’s biggest influence has been GT Sport‘s penalty system. It’s a persistent work in progress, with updates frequently changing how the game calculates penalties and their severity. A recent update also included the new “Penalty Line” system, marking a specific point on the circuit where serving a penalty is mandatory. “Versus other sports, there is a penalty grid, but it is up to the stewards, the judges and ultimately the race director to apply in real time the rules and the penalties if they believe that there is a clear advantage gained. Because we don’t want to create a systematic system, it is race by race and incident by incident, so effectively there is a kind of ability to really apply the right penalty to the right situation. “Let me give you an example. Let’s say that if you are crossing the white line which symbolizes the pit entry – that’s ten seconds penalty. But if you realize that by making the cut at the very last piece of the entry you win 15 seconds, it makes sense to take the penalty as you have a five-second gain. So you can have in the stewarding process of a real race, the judges saying ‘Sorry, there was a clear advantage, so you should get a 20 seconds penalty’, so not really following the grid of crossing the white line of pit entry is automatically ten seconds – it can be more. Then you have to evaluate what is the net gain of such a penalty. The live events, such as the Regional and World Finals use a slightly different system. While the game still makes determinations of track limits at a more coarse level, the FIA brings real stewards along. For the European final, the local Spanish club provided a highly qualified steward who used to work in F1. However, they only provide penalty proposals and recommendations to the race controller — who is a member of Polyphony Digital staff. 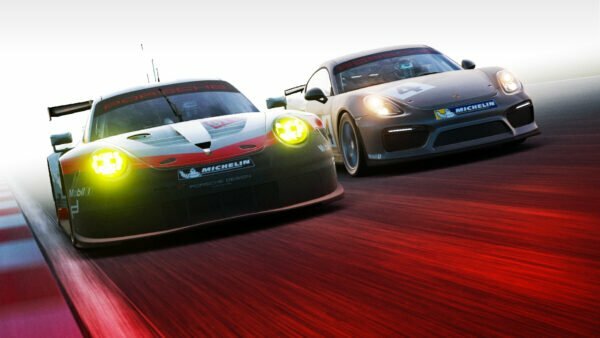 We’ll have more from our extensive interview with Fillastre, so keep an eye on GTPlanet!